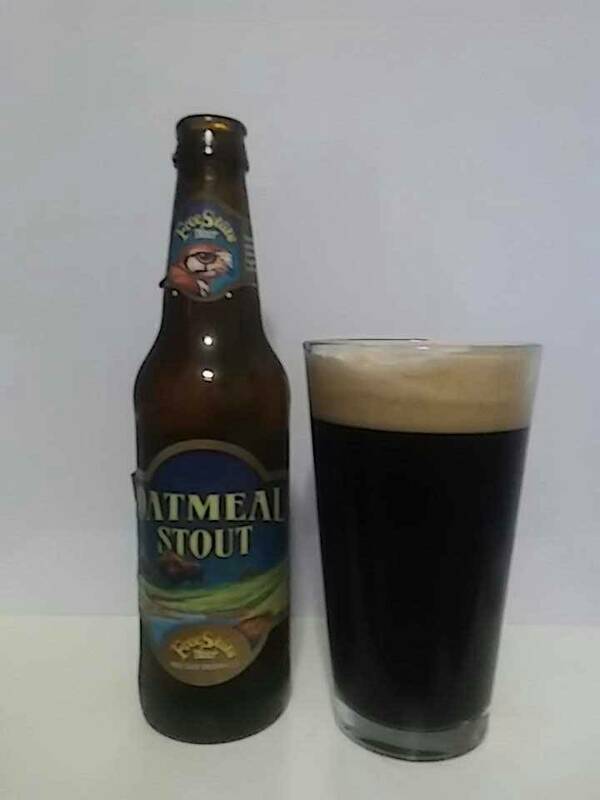 In this beer blog, we are going to get into a beer, which is Oatmeal Stout, from Free State Beer. Free State Beer started in 1989. This brewery was the first legal brewery in Kansas in over 100 years. Let us get into this oatmeal stout. It has pitch black color with an off white color constant head. The aroma has a chocolate to coffee notes. The taste has a chocolate to coffee notes with roast to burn malt aftertaste. It is pretty drinkable beer for type of style. If you ask us, there’s no better way to start your day than with a nice, hot bowl of oatmeal. Not only does it have everything you need to power through the day, but it’s also delicious and filling in a way that no other breakfast food can match. And while we don’t recommend trying it before noon, the same can be said for our Oatmeal Stout. This rich, tasty brew goes down smoothly, and on a chilly evening in the Free State, it simply can’t be beat.